Some Subjects To Let … Returned #12, #13, #14 out of 40. Even Stanczyk must admit to some hubris. 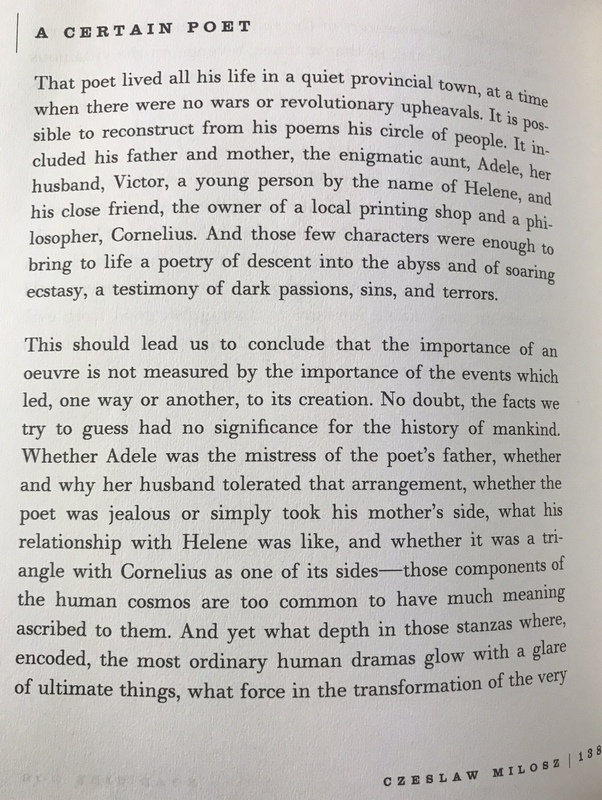 When I started this journey to Let all of Milosz’s Subjects (from his Road-Side Dog), I had intended it to be a lesson for me in writing – In reading, analysis and writing. Now I see my error. How can I let all that Milosz had? I have the discipline. I am skilled at research and well read, but I am not Milosz (God bless him). I had thought I could easily consume all his pastiches and with some analysis, dash off a missive or small pastiche. I had envisioned it a task of standing upon a giant’s shoulders and seeing a bit further. It was not arrogance, but perhaps a bit of ignorance. I was not privy to all things Milosz. Alas, some of his pieces elude me … they seem to be a bit too insider-ish. A Certain Poet (#12), Father’sWorries (#13), and Oeuvre(#14). Stanczyk wanted to give you a list of some typical and a couple atypical alegata that you might encounter through your research. This is a pictorial list to help you recognize what you are viewing. This is a birth alegata. 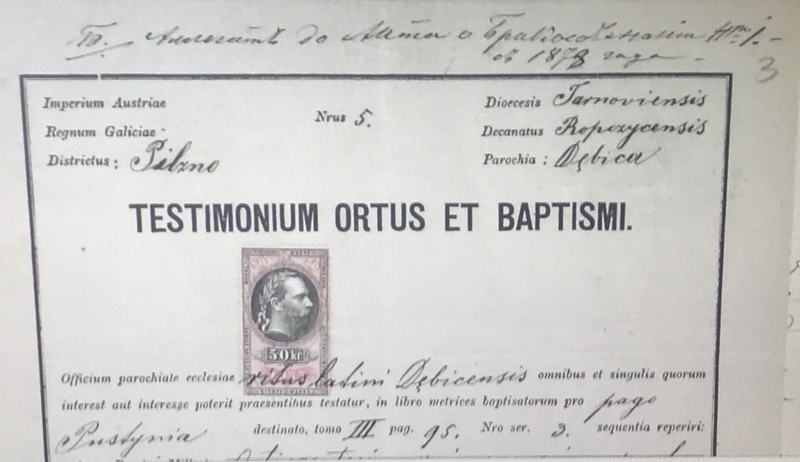 It proves the participant was baptised in a remote parish. 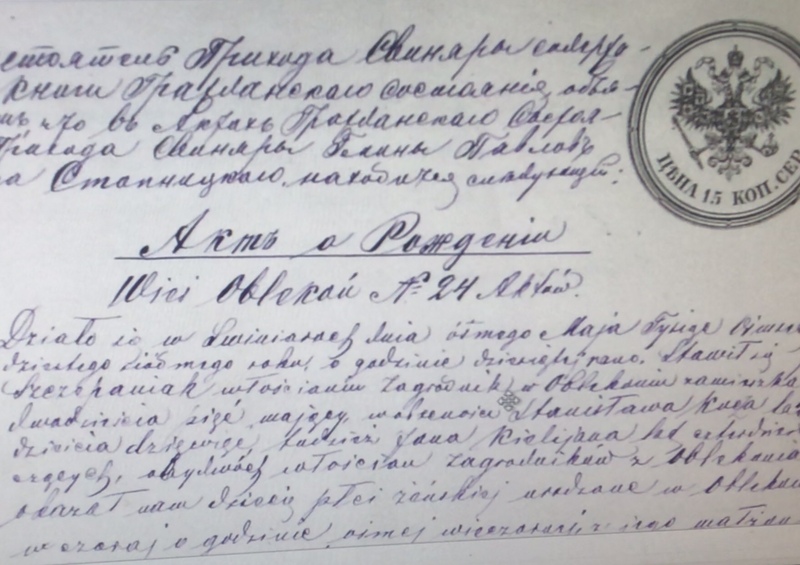 This one has birth record in both Polish (right side) and Russian (left side)! This can be helpful if you read both languages in case one side is hard to read. It will be different in your case, depending on where you are researching and what you find. 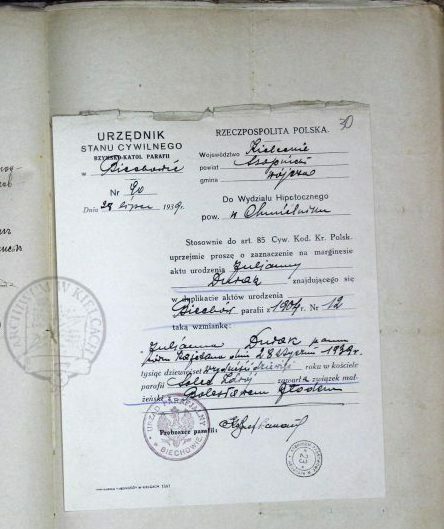 Notice the birth record is written in Polish (1848 year record in 1878 Alegata). These next two pictures illustrate alegata between two empires. Yes marriages happened across the border between the Russian Empire and The Austrian Empire (Galicia Kingdom). It was somewhat common along the Vistula river border separating these empires that were occupying a partitioned Poland (no longer shown upon European maps). Pay close attention to this alegata type. It is again across empires. It is not the Latin Box form that the prior example was. This a paragraph form. So the language is neither Polish nor Russian. It is in fact written in Latin. Notices you have a Russian stamp and an Austrian stamp! This shows that both empires were collecting their fees on these cross-empire marriages. It is important to know both the civil and the religious heirarchy. You may need to search in civil archives (AP). You may also need to search in religious archives (AD) for copies. 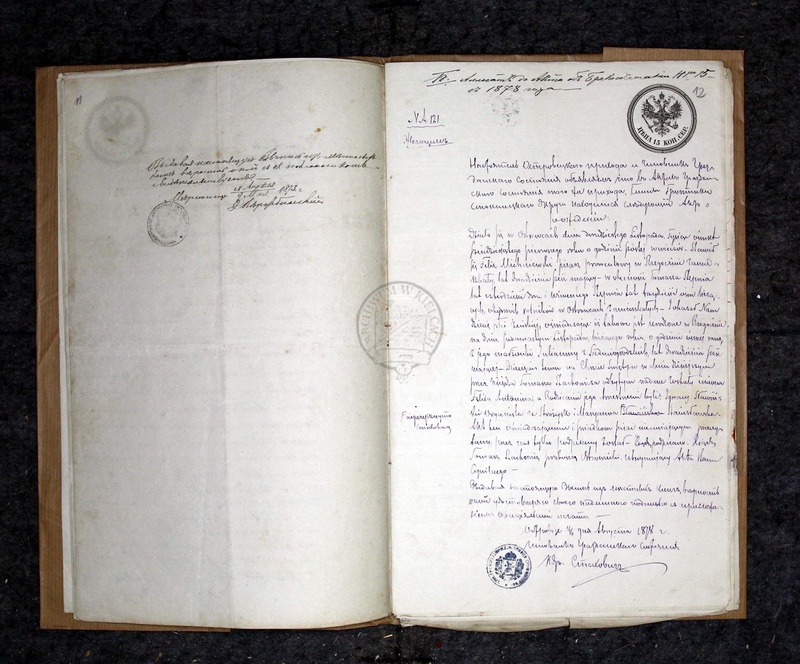 In Poland (as in most nations with Catholic dioceses), you will find that duplicate copies were usually (sometimes, but always) made and kept in the diocessan curia. SO this may help you if records were destroyed, as is soft often the case in the border lands between empires (or future nations formed after wars). This alegata uses a modern form from 1987 for a birth in 1904. Located in a parish alegata book from 1904 (a request from the future)! 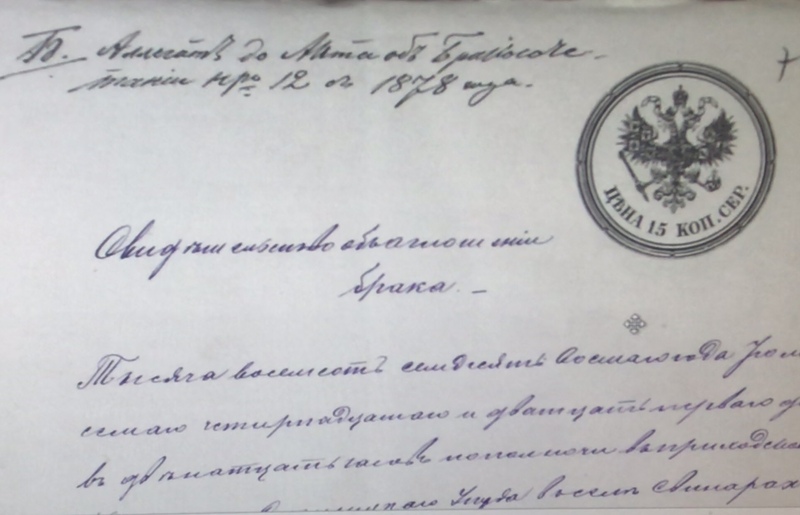 This alegata request is from 1939 for a 1904 birth. These may be invaluable as they appear right before WW2. 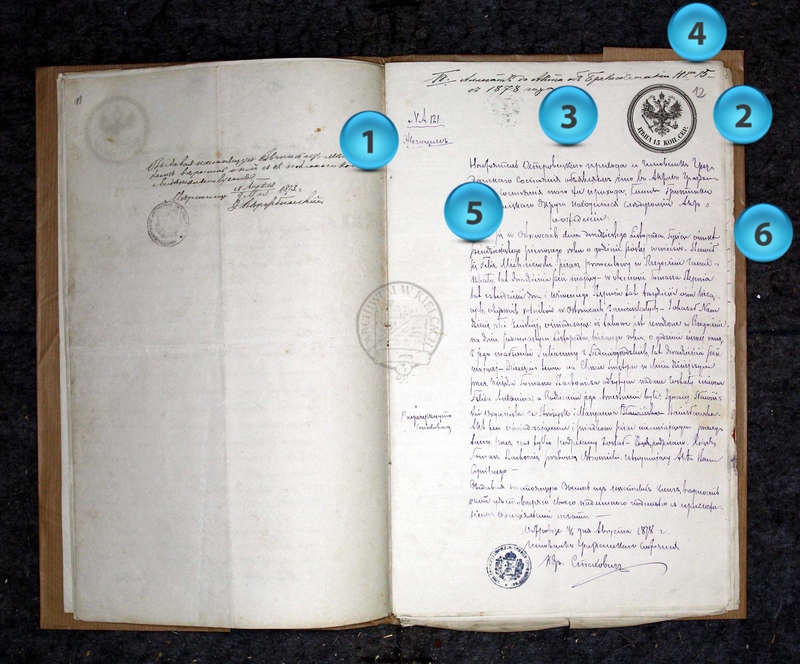 The alegata that preceded wars may act to preserve potentially lost records from elsewhere! Notice how the forms change over time. Alegata after 1918 are all in Polish (unless they come from outside Poland). A rare alegata from a court that is a name change request. 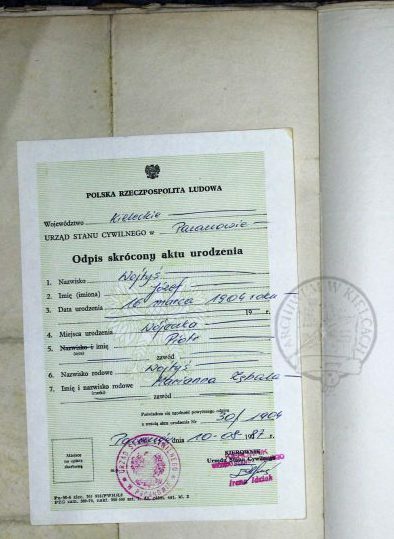 Leon Pieszczochowicz probably used the name change as a part of his passport / ship ticket process. Thus he had to correct the church birth record. Stanczyk, welcomes you to the third part of this multi-part Alegata As Time Machine series. As the title suggests this is the third part. Today’s article is we are going to dissect a typical article and see what we can expect to find. In the fourth part we will look at many sample portions to see the type we might encounter. First off, be aware that you can click on the images to see larger version of the images to see the fine details. Second, let me remind you, dear reader, that alegata are mostly found in Russian Poland partition but the general knowledge still holds, though the year and the partition may dictate a different language. In this series we will see Russian/Cyrillic, Polish (Latin alphabet), and Latin (the actual language) among the samples. In fact, you may see more than one language in an alegata. Today’s alegata is about the bride who was born outside the parish who is now living in the local parish (Biechów). So the bride is proving she was baptised to marry in the local church. Let’s look at the various pieces and derive their meaning in this common sample. 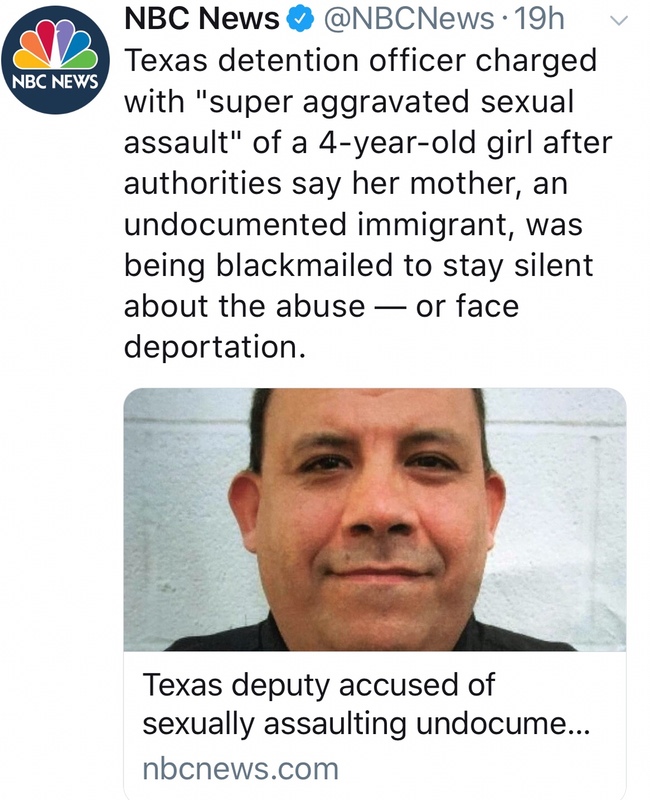 Number (1) — It is in Russian. Its meaning is, “Record (akt) # 121, RZEGOCIN”. This margin note ties the data back the Ostrowce parish (in Kielce gubernia, Grotniki gmina). We will see the event type and the year of the remote record in a bit. Number (2) — Do you see the light, pencilled, “12”? That is what the second bullet pertains to. This “12” indicates we are on the 12th page of alegata. The left side of the image is page 11 and the right side is page 12. The left side, is usually, the back of the prior page’s text. 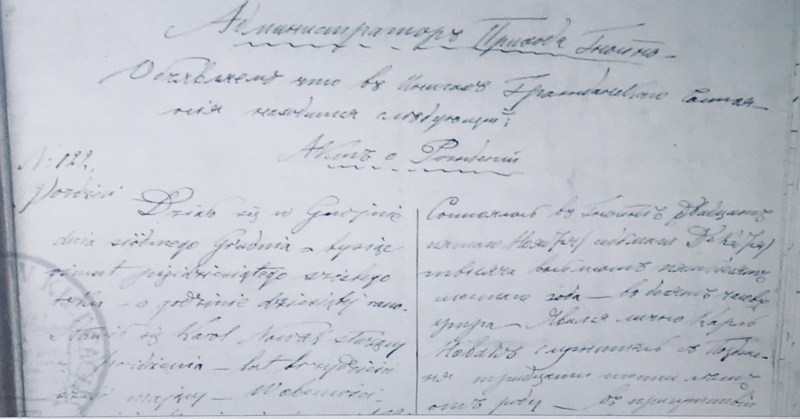 Number (3) — The top header text, relatively bold in ink is Russian text indicating this is an alegata for an 1878 marriage, the akt #, in the local parish’s 1878 marriages. 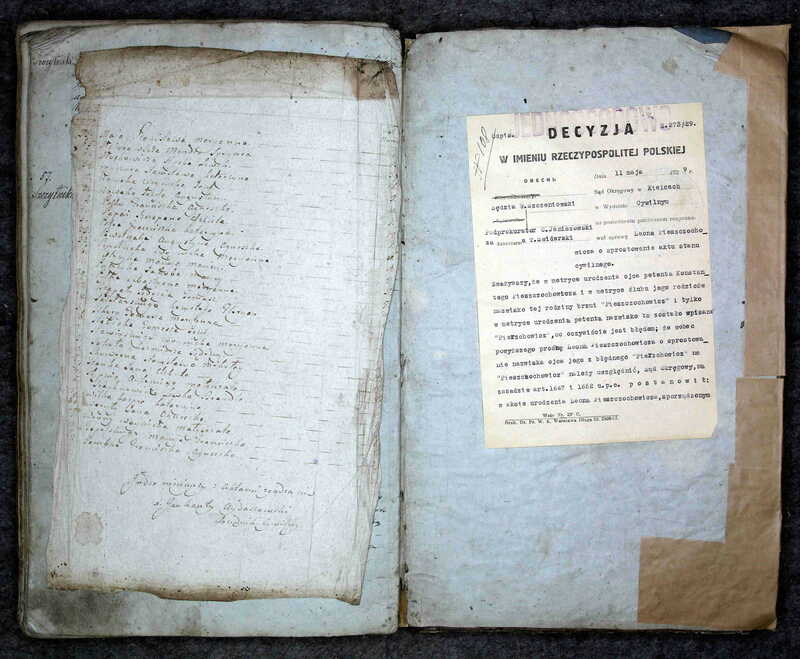 For the record we are looking Biechow parish (Kielce gubernia, Stopnica gmina), 1878 Alegata book on page 12 (this image). Number (4) — The fourth part, we are calling out is the record # (akt #) that this alegata is for. 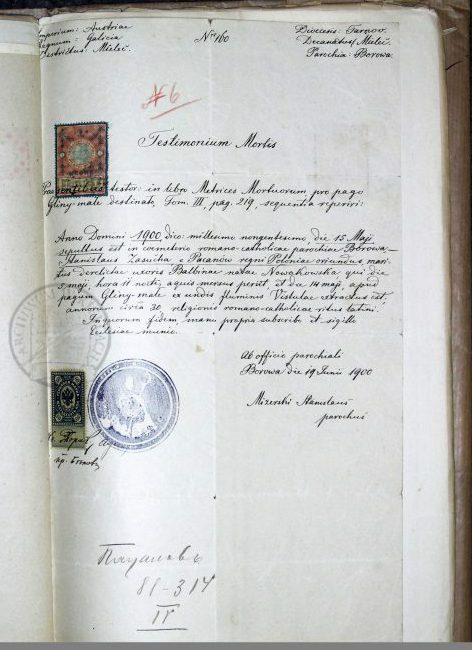 In this case it is for Marriage Akt 15, in Biechow parish Marriages. Number (5) — The fifth bullet is the top of the remote record. It indicates the event type from the remote parish that this alegata page is about. In this case we are looking at a birth record. 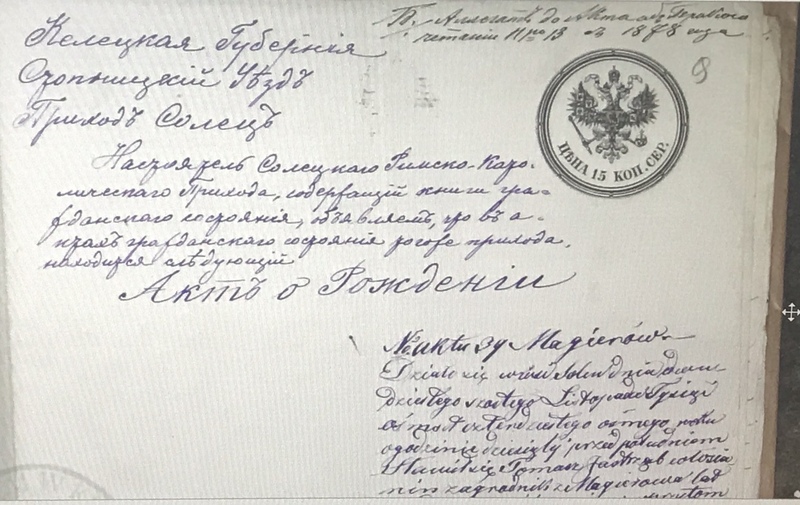 In Russian/Cyrillic, “рождение” (birth). 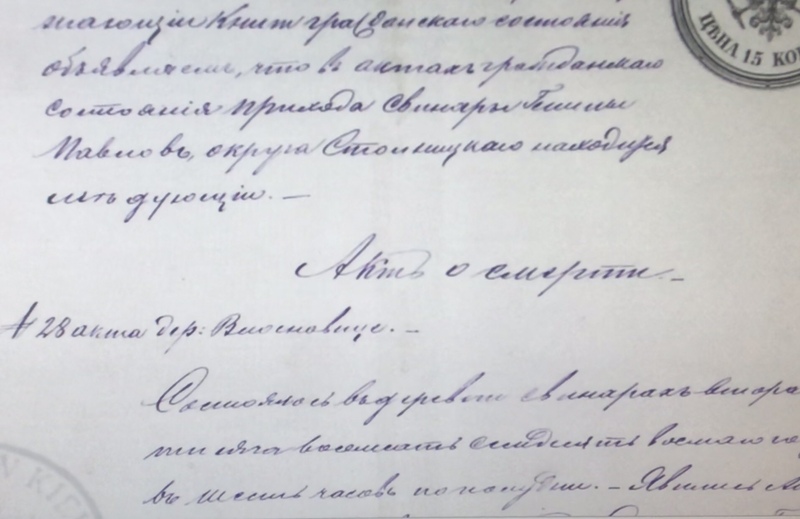 Ostrowce, 4/16th day of August, 1878 (the date this record was extracted from that remote parish’s books). One final note. Did you notice that the birth was written in Polish (not Russian)? If the remote event record was before 1868 then it will be in Polish. Galicia records are in Latin.